The Resources for Effective Sleep Treatment (REST) project, led by Prof Niro Siriwardena, was featured on “Tonight” the flagship ITV1 documentary programme, the highest rating current affairs series on UK television for the past decade. In the programme “Waking up to Insomnia” screened on 17 November at 7:30pm, Geraint Vincent revealed some results of the Great British Sleep Survey and found out from sufferers how it affected their lives. The programme discussed the problems of insomnia, why sleeping tablets were not a good solution and why Cognitive Behavioural Therapy for insomnia (CBTi) although effective is not widely available in the NHS. The REST project funded by the Health Foundation aimed to improve primary care for insomnia by developing primary care friendly sleep assessment and CBTi. 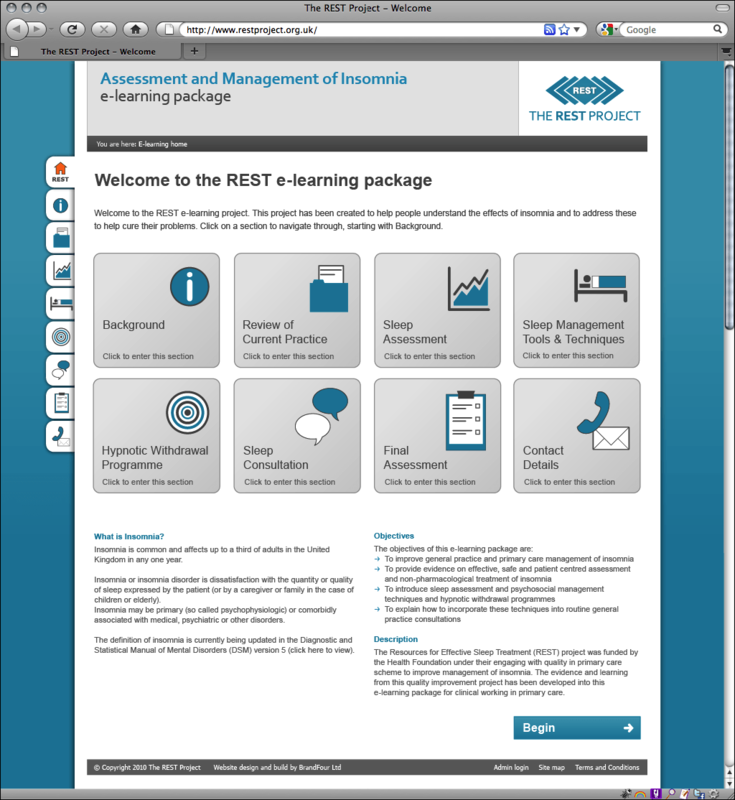 A follow-on translational project, Improving Primary Care Resources for Effective Sleep Treatment (IPCREST) funded by East Midlands Health Innovation and Educational Cluster aims to spread the learning through seminars, workshops and an e-learning programme for healthcare practitioners. Further information is available on the University website and at the REST website. Niro is presenting on “How to provide better care for insomnia: Resources for effective sleep treatment in the general practice consultation” at the Sleep and Mental Health conference at the Royal Society of Medicine on 23 November 2011. This entry was posted in Media Coverage, News and tagged benzodiazepines, e-learning, general practice, hypnotic drugs, insomnia, prehospital, primary care, sleep by Niroshan Siriwardena. Bookmark the permalink.